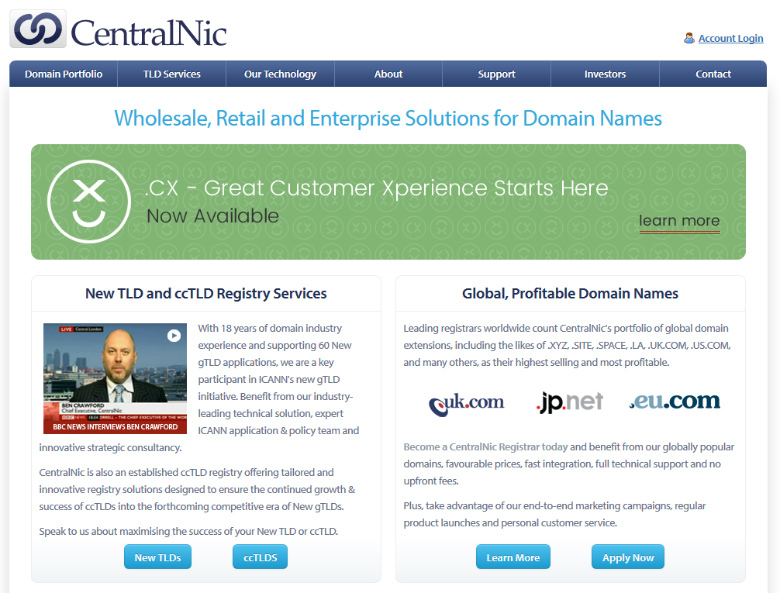 CentralNic is expanding its reach as a provider of back-end services to new TLD Registries.  In the latest announcement, CentralNic has reached an agreement to support 14 new TLDs, in a deal made with KSregistry. KSregistry is a subsidiary of Key-Systems GmbH, which in the past 19 years has evolved from an academic sideline to a global player of the Internet and domain industry. Key-Systems’ core business is the registration of internet addresses – managing more than 5 million domains on behalf of its customers. London, 19th October 2017: CentralNic has agreed to provide KSregistry GmbH with its market leading Top Level Domain registry services. The deal with KSregistry covers 14 Top-Level Domain (“TLD”) extensions currently managed by OpenRegistry, which KSregistry acquired from Group NCC in 2017.  For more information, visit CentralNic.com.